If your small business is in need of capital quickly then you’ll want to start the application as soon as possible to see if you qualify. Not every business has the profile to get a loan quickly but it might not be as difficult as you think. If you have over a 500 credit score and can show at least $100,000 in annual revenue then chances are you can get approved for some amount of money. Additionally, the process can move rather quickly as long as you are responsive in providing all the necessary documentation for your account executive. When your business is on the line and depend on capital to be made available as soon as possible, you’ll want to avoid the bank at all cost. Banks are notorious for stringing people along, making them believe there is light at the end of the tunnel, just to ultimately let them down with a disapproval. The waste of time can be detrimental to your small business. So if you’re business is looking for a fast loan, the bank is not a good place to start. 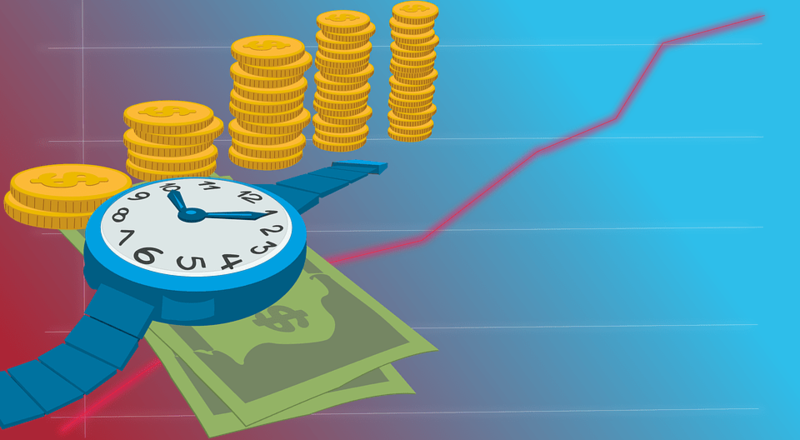 Getting a loan from the bank can be a benefit if the timing is not critical. Additionally, when it comes to bank lending the approval amount tends to be lower than what you can get approved for with a direct lender. Yes, you heard that correctly. It is absolutely possible to get a business loan funded this week with the funds available in your bank account. If you go the route of a working capital loan your business can get an approval in 24-48 hours and funds in 3-5 business days. Bypassing the bank there are a number of programs and lenders available. Depending on the business profile, credit and what the funds will be used for, a talented account executive will find the right solution to meet your business needs. When you work with a bank and payback the loan early to avoid interest, you’ll often be charged an additional penalty fee. Working capital loans for business work a bit differently. Since these loans come with a decent amount of risk, direct lenders not only encourage small businesses to pay back the loan early by not creating any penalties, many will often provide financial incentives in line with the loan terms. At this point there’s nothing left to do but start the application process. Even if you don’t end up taking the loan, it will give you piece of mind knowing the money is available when and if your small business needs it. Many approvals will have a month long window in which you will have the opportunity to pull the trigger. That can really take the pressure off knowing you have a lifeline at your fingertips. Most lenders will provide their application free of charge. So there’s no cost in finding out just how much money you can be approved for and under what terms. Get started today.